Communications and media relations. 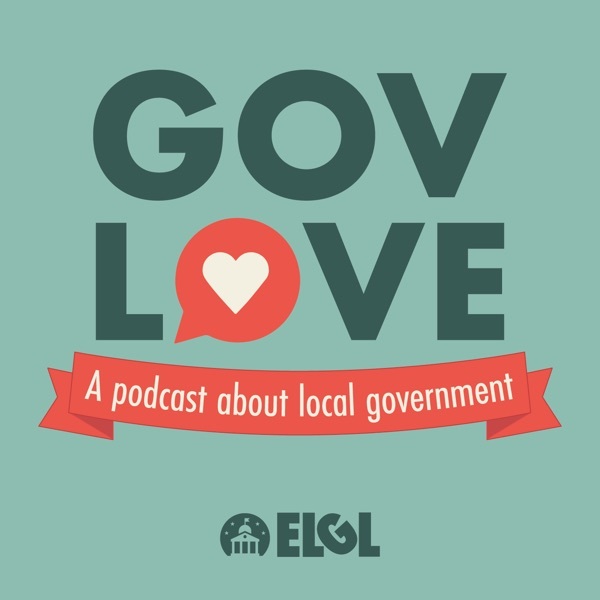 Chris Floore, the Assistant to the County Manager for Public Affairs in Macon-Bibb County, Georgia, joined the podcast to talk about his work and building relationships with the media. Chris discussed the importance of the public information officer role and how he prepares staff to work with the media. He also responded to a report from the Society of Professional Journalists says public information officers are making it more difficult to get access to interviews and information.